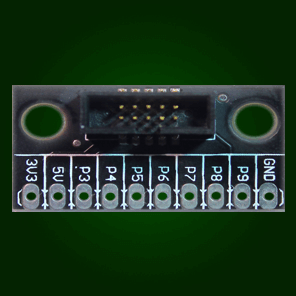 This module breaks-out the Gadgeteer socket pins on a 0.1" header placement. This is excellent for wiring circuits in or out of a main-board and also for wiring Gadgeteer modules with non-Gadgeteer systems. 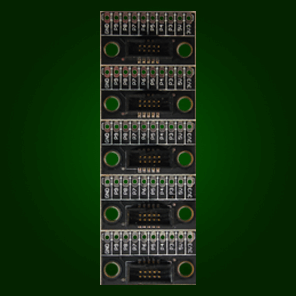 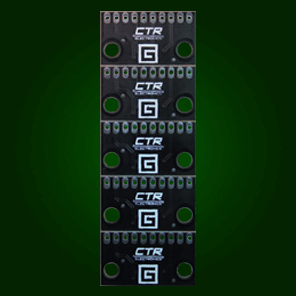 This is a set of 5 Breakout Modules.